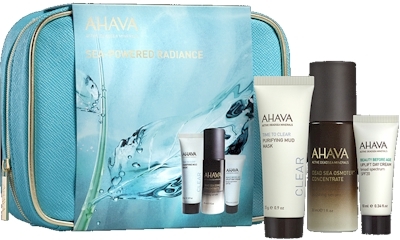 Take a whopping 40% off sitewide at Ahava.com when you enter promo code DAD40 at checkout. Also get 3 free samples at checkout! Free shipping on orders of $75 or more, or free Shoprunner 2-day shipping and free returns on orders of $25.00 or more (if you've got an American Express card, you can get a free Shoprunner membership here, or if you're a T-mobile member, you can get a free 3 month membership here).